Our club was recently blessed with a visit from Katelyn Illig, who was a recent delegate representing her local school at the Montessori Model United Nations program. 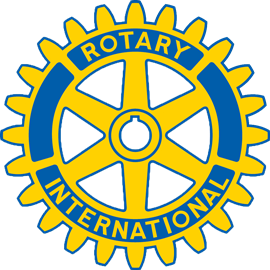 She was joined by her grandparents and her father and her proud grandfather introduced her to the Rotary audience. 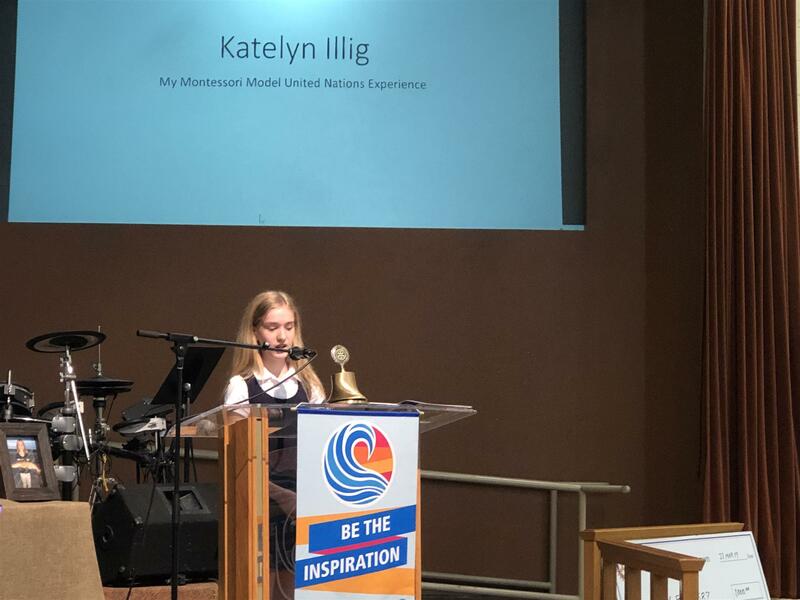 Just eleven years old, she amazed us with a presentation about her recent trip to the UN in New York, where she spoke to the international MMUN delegates in the main assembly hall. Not only is she a professional and gifted speaker, she is truly poised to be a leader in the future. Her special interest in math and science bodes well for positioning her for a successful career, perhaps as a scientist or a United Nations Delegate. Her description of the delegate "consensus" process helped us understand that there truly is a common ground for us to get along in our world. It will be exciting to follow her progress and contributions to our future.